More on HAMPDON DOWNS NEW TRACK LATER !! sup everyone,im a kiwi boy,lived in oz for about 9 years but moved back 5 years ago. i got 2 97 subaru foresters,ones s/tb and the others t/tb. 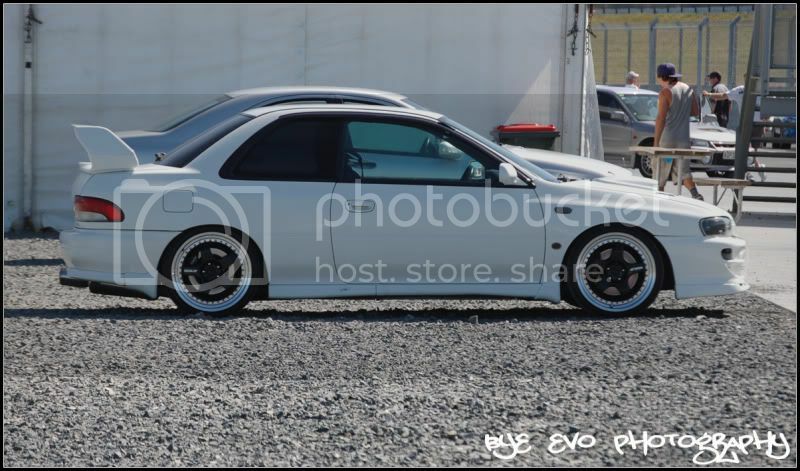 we are lucky here with the cheap imports from overseas that allows us to purchase these cars for cheap,and we got alot of cars here that i hardly saw around when i was there is oz. Sitting in Eivins Cafe in National Park Village (middle of the north island NZ) looking at the lovely view of Mt Ruapehu with my awsome hire car in the foreground. 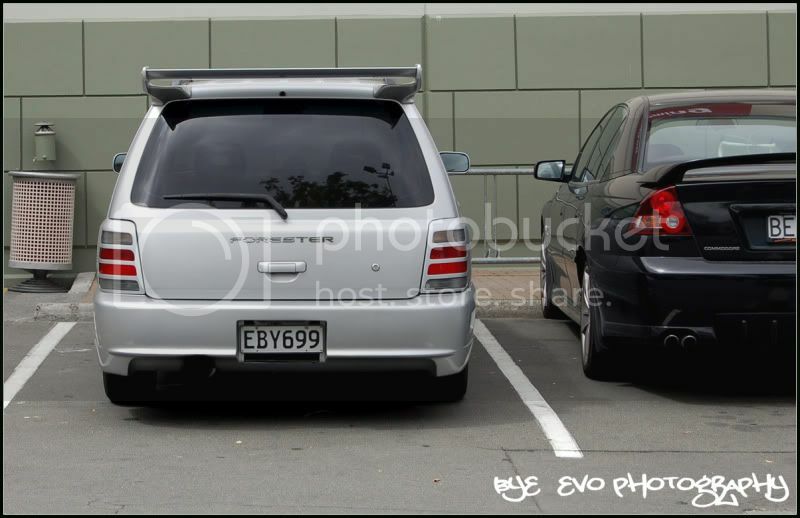 The foz is parked in the way but its a nissan bluebird SSS with 230K on the clock . Would have gotten up to take a better look at the foz but i was stuffed from walking the Tongariro Crossing (19.6 KM + another 3 KM return to the summit of MT Tongariro) so i took the pic through the window from my seat. Hey Goobs... how long you in NZ for ? we were only there for 5 nights. Back now. Would have loved to have been there longer. Looking to go back over xmas but nothing confirmed yet. If we do, it will prob be the south island. First night in Auckland. Spotted about 1000 Forresters where I am staying in Otahuhu. South Auckland filled with PI's rolling hard out in Fozzy's.